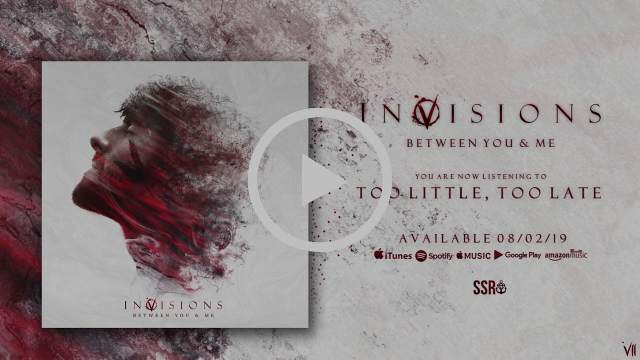 Anticipating the release of their colossal second album, InVisions have dropped new track Too Little, Too Late today. Too Little, Too Late follows previous singles Too Far Gone and Good For Nothing. All feature onInVisions forthcoming second record Between You & Me, due 8th February on Stay Sick Recordings. You can pre-order the physical record from InVisions or Stay Sick Recordings, or digitally from iTunes. Spawned into being in 2016 from the ashes of former local bands in their hometown of York, England.InVisions are contagious, NSFW and blistering. 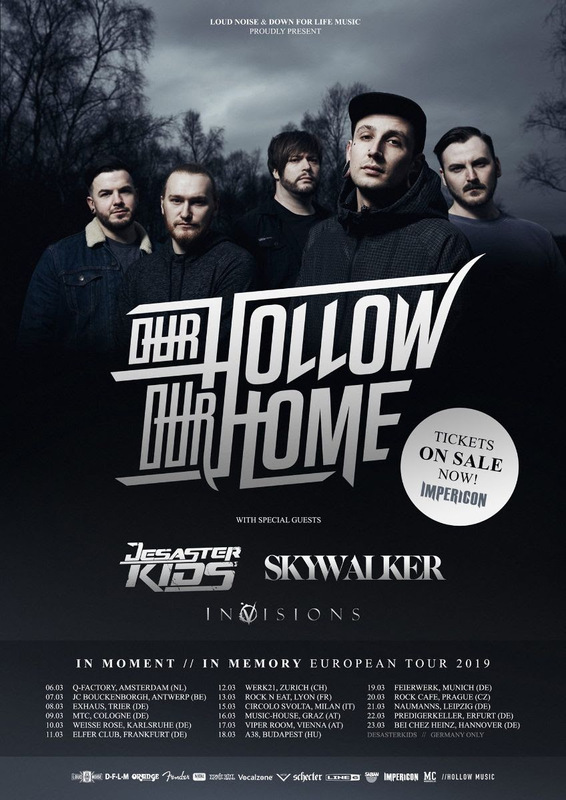 Drawing from a plethora of influences – the adrenaline and aggression in metalcore, combined with intricate guitar work inspired by 80s thrash, with the no-fucks-given attitude of modern rap – it’s all tied together with the schizophrenic vocals of Ben Ville leading at the helm, ranging from guttural growls, to biting and demonic squeals, and moments of relief in his emotive singing. 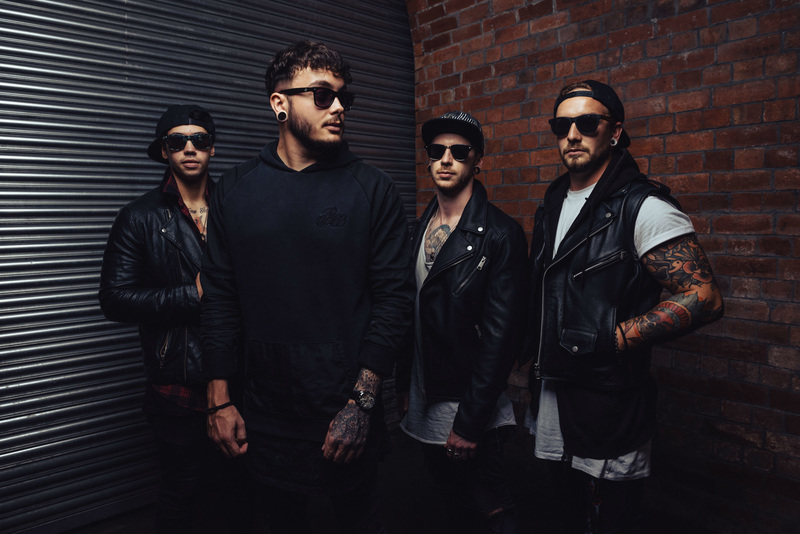 Diving headfirst into their debut self-released album Never Nothing in August 2017, which was recorded at Innersound Studios with Sam and Joe Graves (Asking Alexandria, Eyes Set To Kill, Deaf Havana),InVisions garnered support from the likes of Rock Sound, Kerrang! Radio and Metal Hammer. 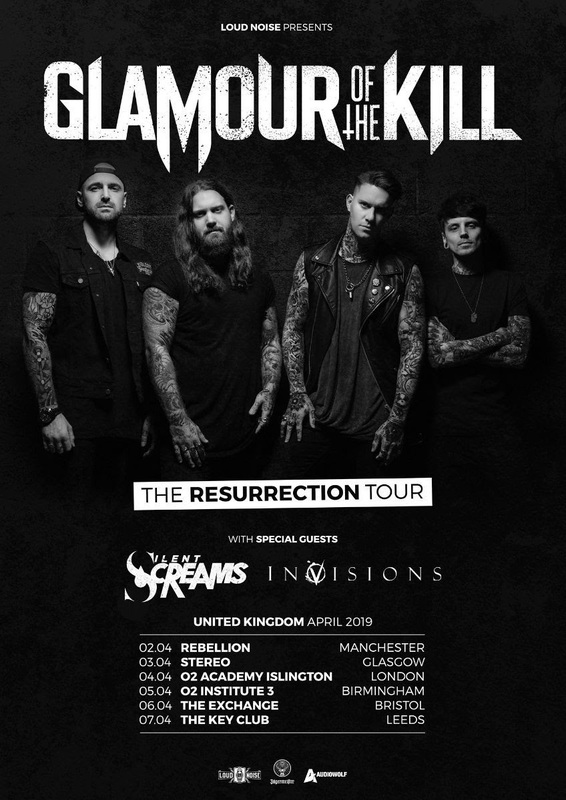 This fuelled a hefty touring schedule, with highlights including Download Festival and support to Slaves (US),Our Hollow, Our Home and Glamour Of The Kill. 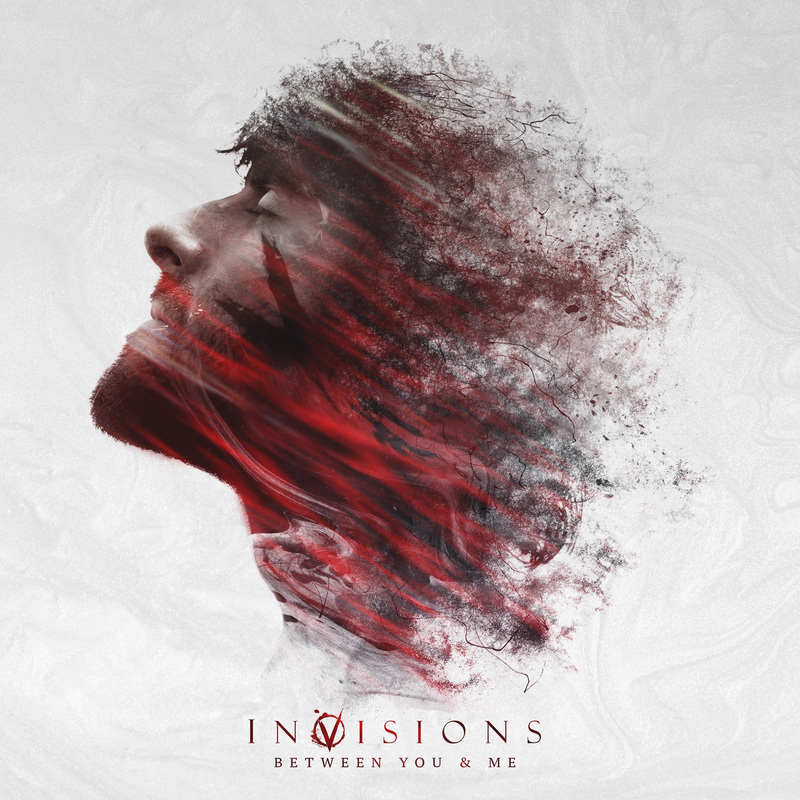 With UK and European tour dates and a monstrous second album in the pipeline, InVisions are on the rise. Watch this space for additional news.